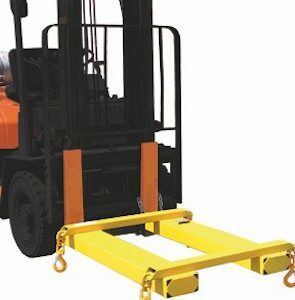 Bremco manufactures high quality forklift attachments for the warehouse, manufacturing and transport industries, enabling a traditional forklift to become a more productive materials handling device. 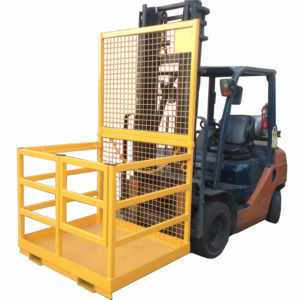 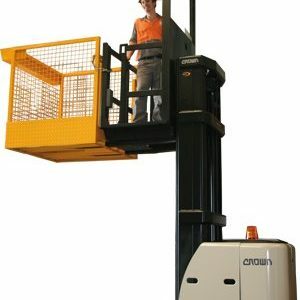 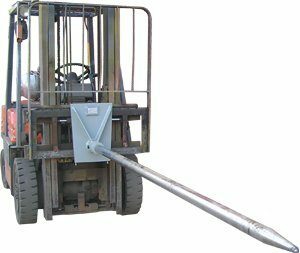 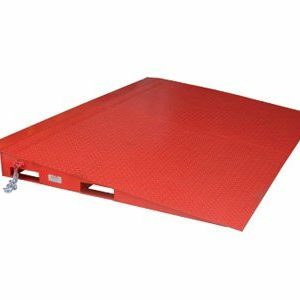 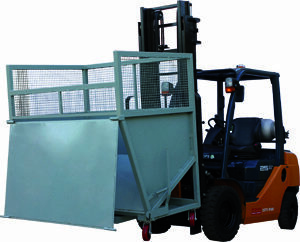 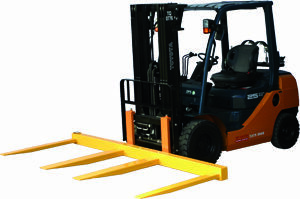 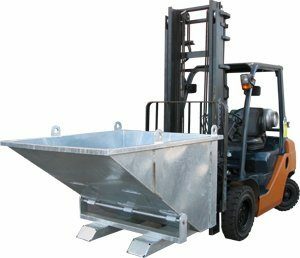 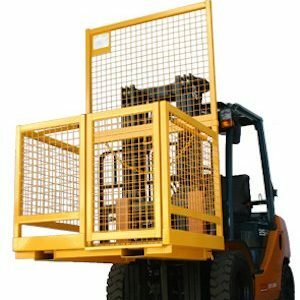 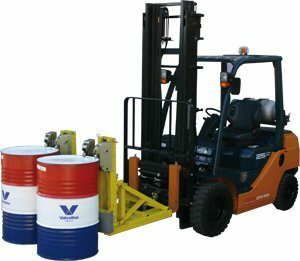 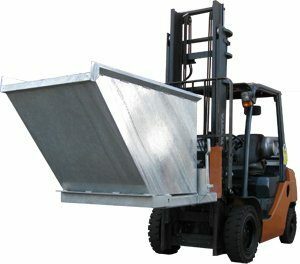 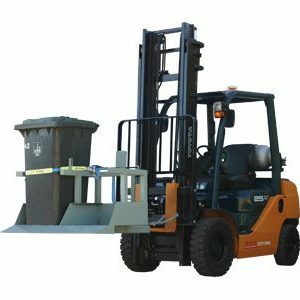 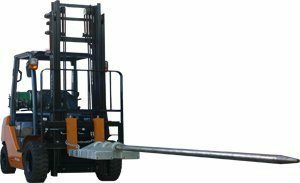 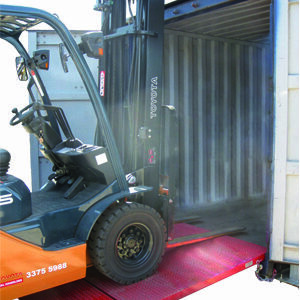 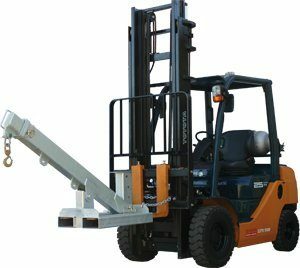 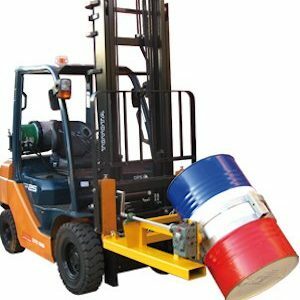 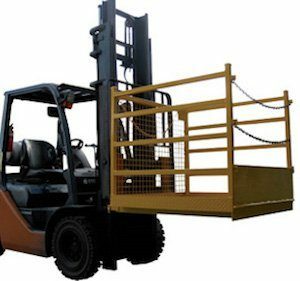 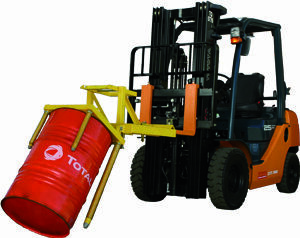 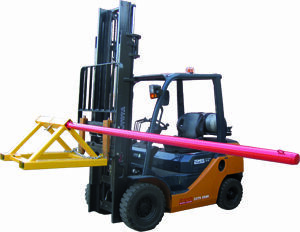 Our extensive range includes forklift bin tippers, forklift safety cages, forklift jibs and spreaders, carpet poles, container ramps, and drum handling. 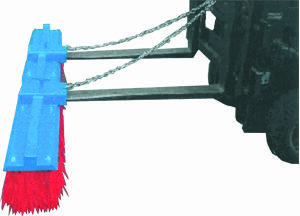 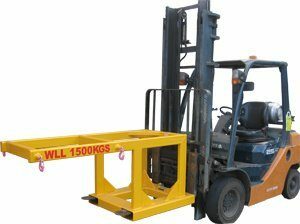 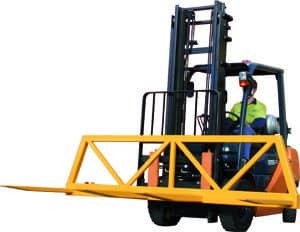 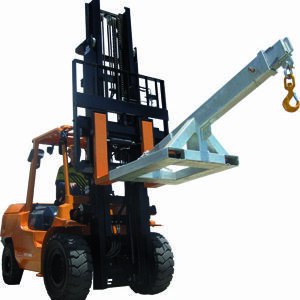 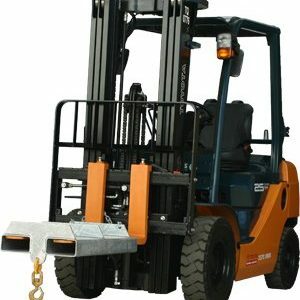 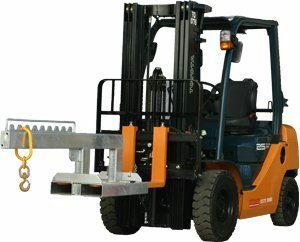 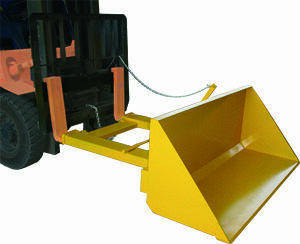 We also custom manufacture forklift attachments and extensions to your requirements in our Australian workshop. 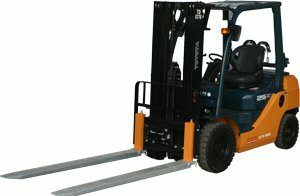 Contact Us now for a free quote or to place an order.